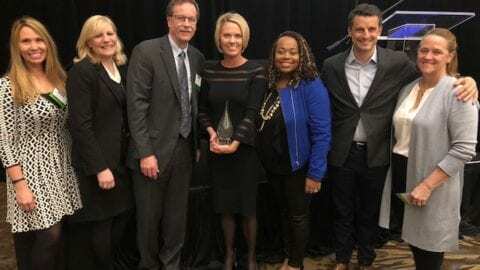 PITTSBURGH – March 22, 2019 — Multichannel News named Christine Whitaker one of their 2019 Wonder Women, a group of influential, accomplished women from multichannel media industries who have fostered the success of their companies while driving overall industry growth and innovation. 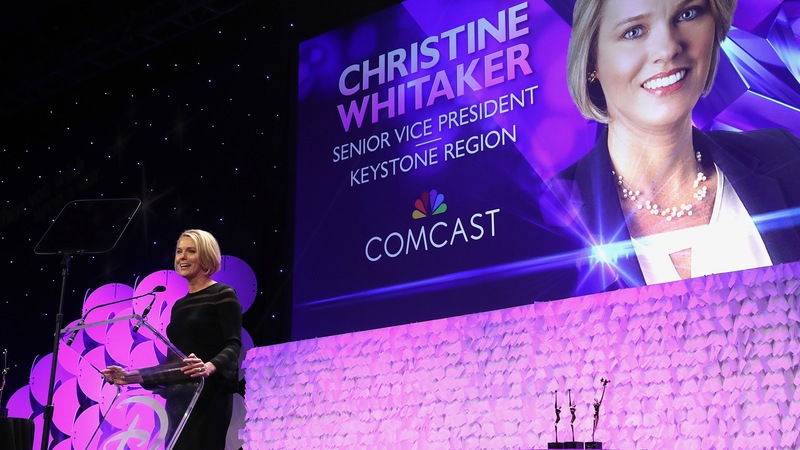 Whitaker’s 25-year career in the cable industry has included positions in several Comcast regions across the country as well as Time Warner Cable’s Eastern North Carolina market. Christine is Regional Senior Vice President for Comcast’s Keystone Region, which serves approximately 1.5 million customers in areas including Harrisburg, Lancaster, Lebanon, Reading, Scranton, State College, Williamsport, York, southwestern Pennsylvania, eastern Ohio, northern West Virginia, and Maryland. Christine is responsible for the financial results of the Region as well as the overall customer experience. 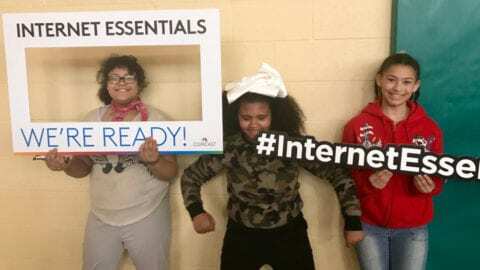 In addition, Toni Murphy was named one of the Pittsburgh Business Times’ 2019 Women of Influence Awards honorees, designated for the region’s most influential business women at for-profit companies, nonprofits and government entities. 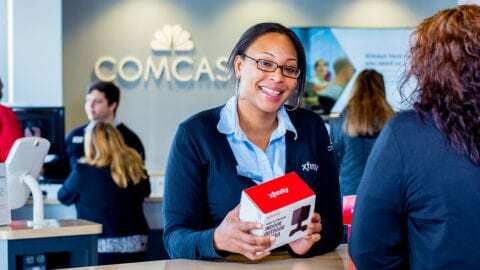 Toni joined Comcast in 2008 and has held positions in the Chicago and California Regions in Business Support & Analytics and Business Development, respectively, before joining Comcast’s Keystone Region as Vice President of its Project Management Organization. In 2016 she was promoted to Regional Vice President for Comcast Business, serving 100,000 business customers in four states.